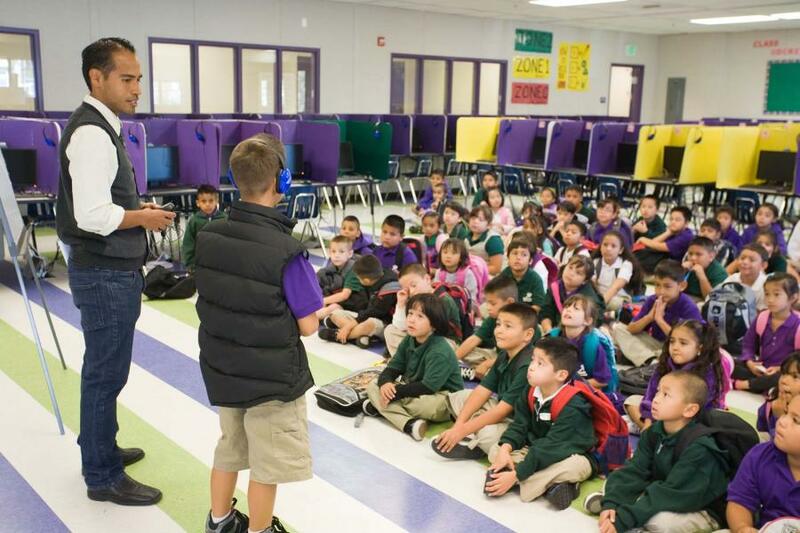 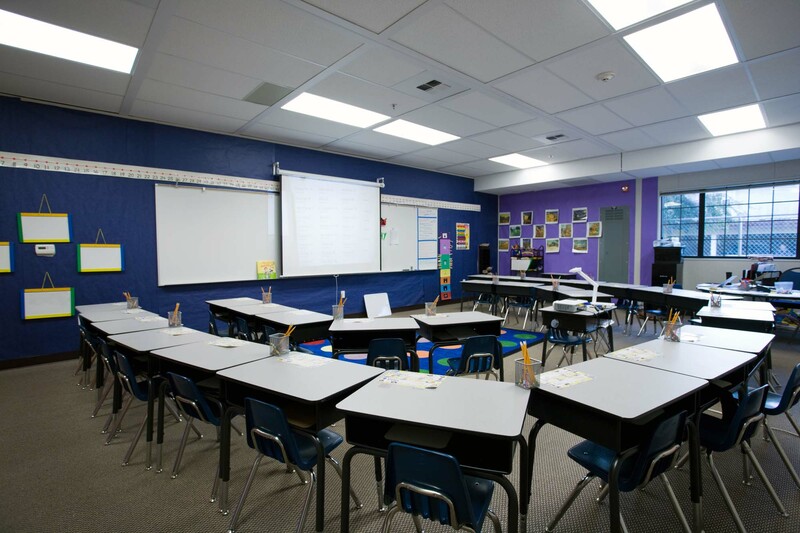 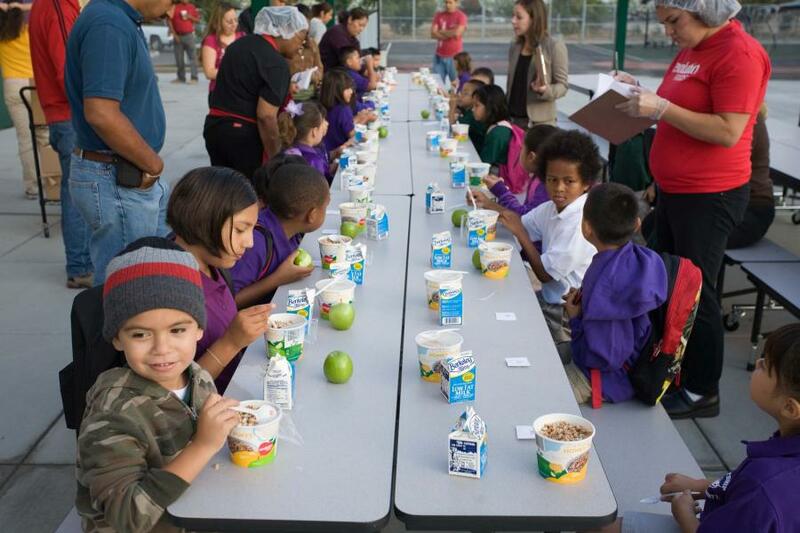 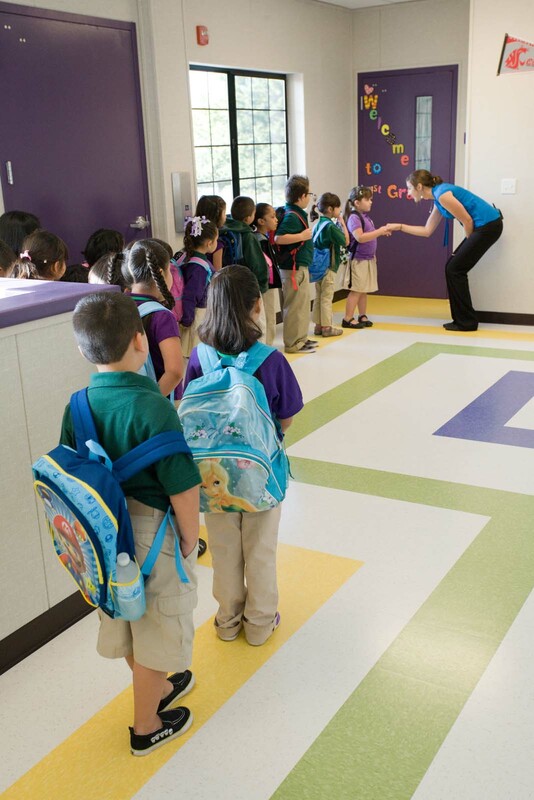 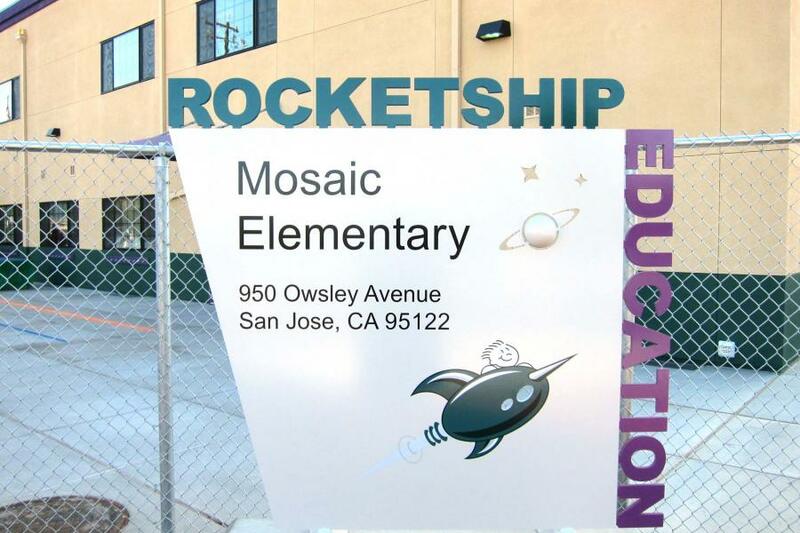 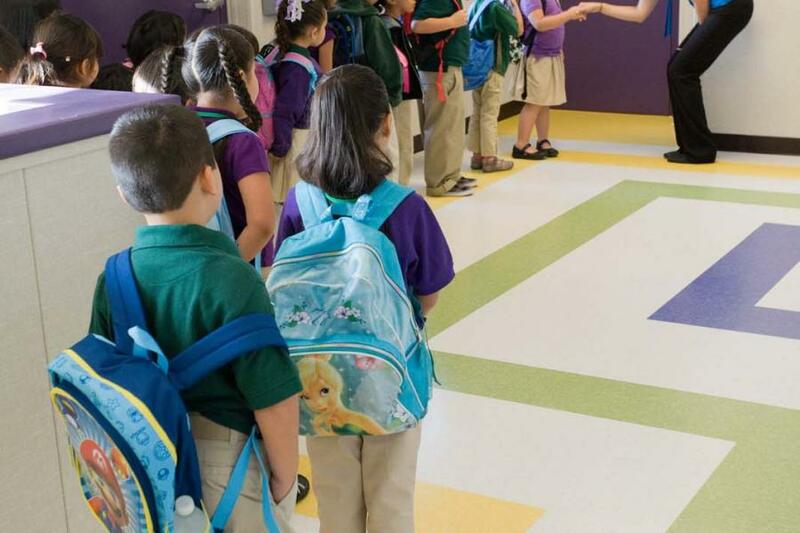 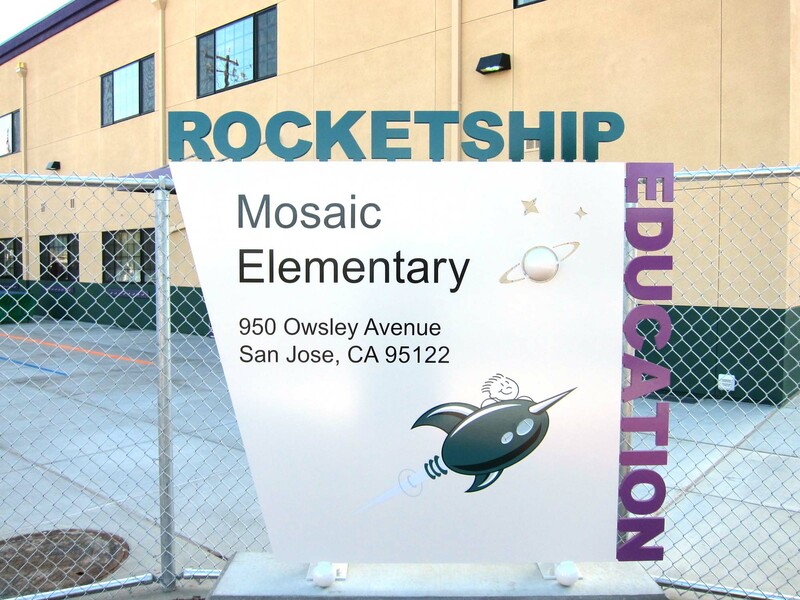 Rocketship Education’s elementary schools include a two-story modular building, typically located in residential neighborhoods throughout San Jose. 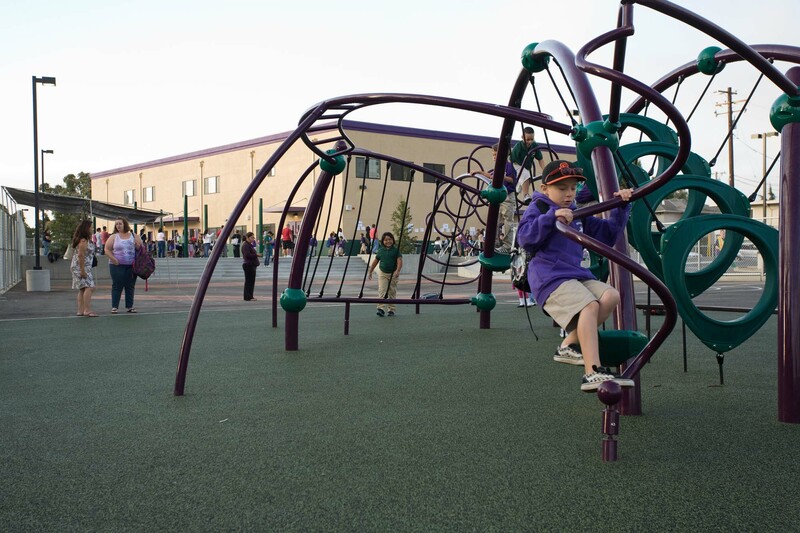 The campuses include parking, student play areas and basketball courts with blacktop for physical education activities. 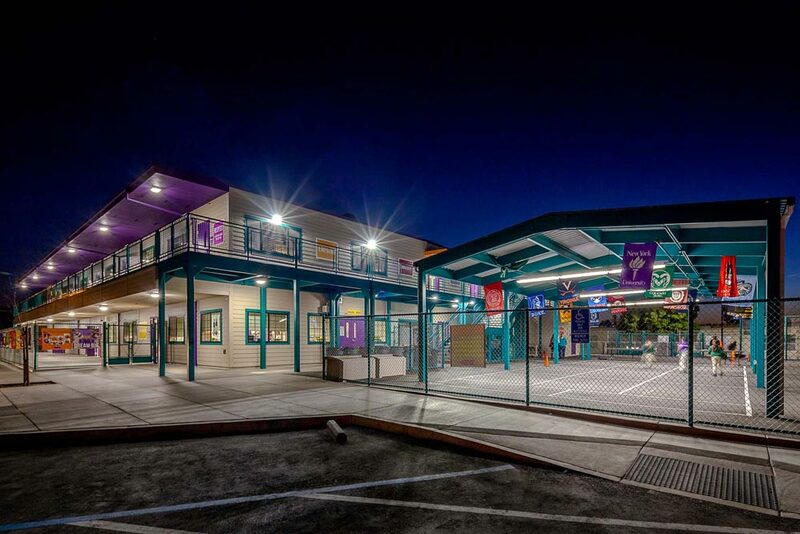 The two-story building houses the classrooms, administration offices, multipurpose room, computer learning lab and reading room.